DZG Graduate Meeting "Evo-Devo in Germany: Status quo and future directions" - posnien-labs Webseite! DZG Graduate Meeting "Evo-Devo in Germany: Status quo and future directions"
As speakers of the section "Developmental Biology" we are happy to announce that the Graduate Meeting "Evo-Devo in Germany: Status quo and future directions" will take place from March 4 - 6, 2019 at the Akademie Waldschlösschen. The main aim of our meeting is to provide a basis for scientific exchange by bringing together young academics interested in Evolutionary Developmental Biology (Evo-Devo) with established pioneers in the field. With this meeting we want to cover a variety of approaches to Evo-Devo. Therefore, our invited speakers include researchers working on animals as well as on plants; we will cover experimental as well as theoretical and computational work. 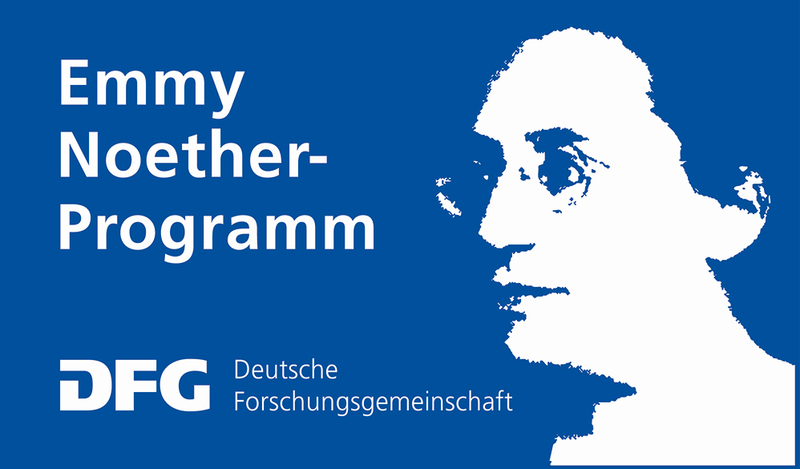 This interdisciplinary and small meeting will offer the opportunity for intense discussion and scientific exchange about the state of the art and future of Evo-Devo research in Germany. Please note that the number of participants is restricted to 30. Priority will be given to members of the German Zoological Society as well as to graduate students and interested undergrad students. Please indicate in the registration form, which type of contribution you prefer. We will select short talks from all abstracts. The Akademie Waldschlösschen is located close to Göttingen and it can easily be reached by public transport. We will provide further details about bus connections from the train station in Göttingen to the venue in due time. The venue provides an excellent location for undisturbed discussions. Therefore, the on-site accommodation is an integral part of our meeting. The price per person in a double room incl. all meals (breakfast, lunch, dinner, coffee breaks; see program) is 123 EUR. Please indicate in the registration form if you wish to share a room with someone specifically. Thanks to the generous support by the Company of Biologists and Frontiers in Ecology and Evolution we can offer a few accommodation vouchers (123 EUR each). Please send us an informal Email and briefly explain why you would profit from that option to nposnie[at]gwdg.de. Please note that your registration is only complete once we received the payment!